After an amazing winter, Thredbo is now ready to welcome the huge influx of mountain bikers for a massive summer of adrenaline fueled fun. 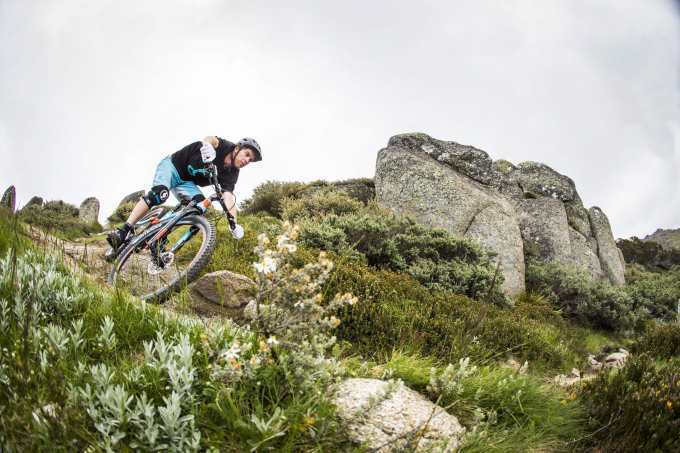 Running from November 17 to April 28, Thredbo will be a mecca for two-wheeled action with the famous Kosciuszko Express chairlift ready to take riders 1,937 metres above sea level to access over 20 kilometres of gravity mountain biking trails. 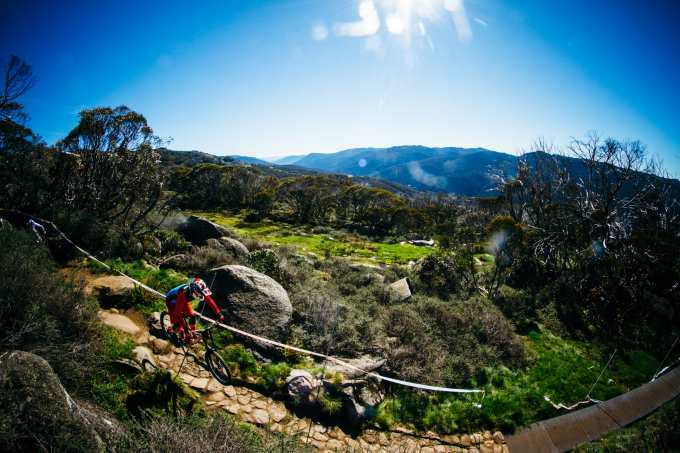 The opening of the Thredbo’s mountain biking season also means that Australia’s biggest mountain biking event, the Cannonball MTB Festival, 5-9 December, is not too far away. The scene is set for one of the hottest on mountain showdowns in the Southern Hemisphere with over 1,000 riders expected for the sixth instalment of the festival. The five-day program is packed with five mega gravity inspired events and along with non- stop entertainment there is something for everyone on both sides of the mountain. 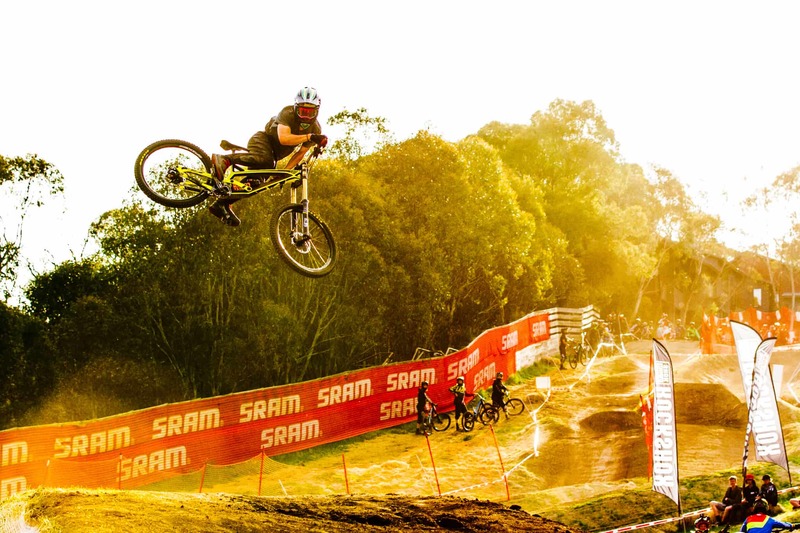 The mix of events includes the prestigious Commencal Australian Open Downhill, Maxxis Flow Motion Cup, Osprey All Mountain Assault, Deity Whip Wars Big Air and the RockShox Pump Track Challenge on the Village Green. 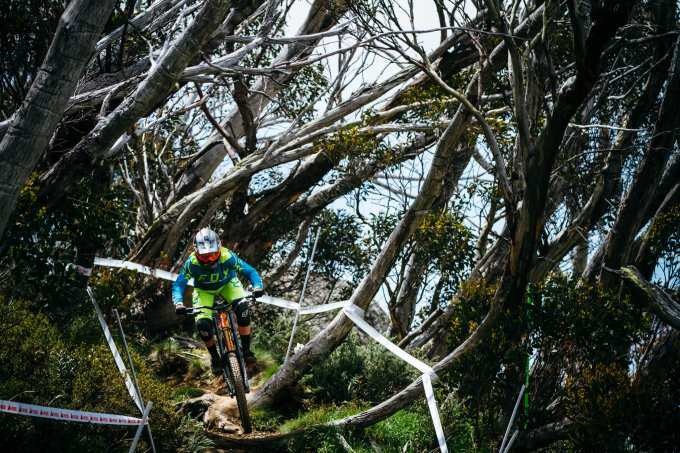 There’s $100,000 on the prize table, some of the world’s biggest names in the line-up and a fired-up format, so the 2018 event is set to stamp its mark as Australia’s biggest, richest and most prestigious mountain bike event. The award winning event is not only on the radar to some of the biggest names in the sport, the format attracts amateurs and rising stars of all ages, mountain bike styles and abilities. There’s 20 categories in each event ranging from groms in under 13’s to the most experienced over 50’s, the Cannonball Festival caters to all and is a great introduction to mountain bike competitions. After a stellar World Cup season New Zealand rider Brook Macdonald is heading across the ditch, to race – consistent riding saw him cement his place in the world top ten. Other riders to watch – Aussie world cuppers Connor Fearon, Dean Lucas and Jackson Frew, enduro crossover king Tim Eaton and young gun Kye A’hern who is sure to take it to the top riders ahead of the world cup season. 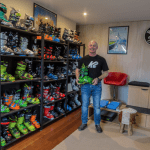 World Cup Rider and three peat Cannonball Downhill champion Troy Brosnan is returning to Thredbo to defend his title and see if he can move into a sub 5-minute time for the 3.5km track. The event offers just as much action off the trails as on them, with the resort pumping with iconic mountain biking celebrations. Thredbo village will play host to an awesome line-up of DJ’s and live gigs with the region’s stellar offering of bars and restaurants also open. Event registrations are now open, please click here for full event details and to register.